A unique opportunity to rent this two double bedroom apartment, this light and airy property boasts a large lounge, fully fitted kitchen there are two double bedrooms and a family bathroom with an overhead shower. Further benefits include secure phone entry and off street parking. 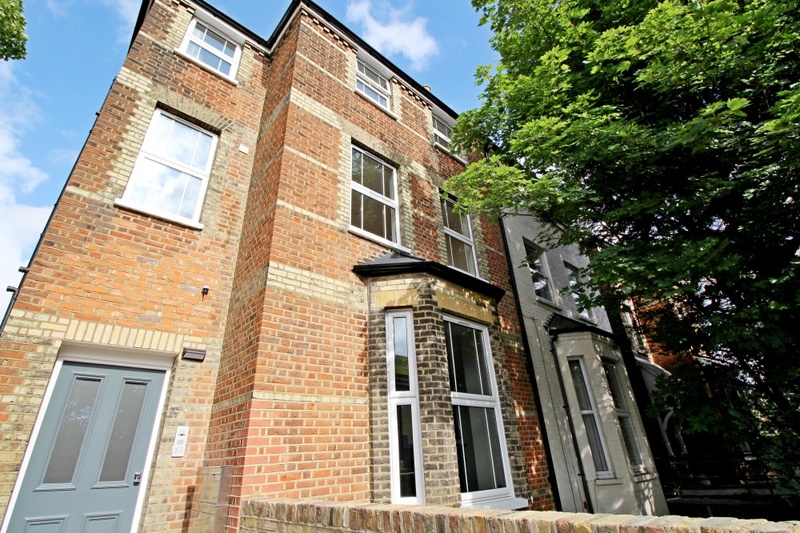 Ideally situated only a short walk from Brentford's shops, bars and restaurants as well as Mainline Station.